Sir Tim Berners-Lee received honor from the Queen for exceptional contributions in arts, sciences and other areas. Sir Tim Berners-Lee joins an elite group who have received the honour from the Queen for exceptional contributions in arts, sciences and other areas. The British academic invented the web’s address system and layout in Switzerland in 1991, ultimately revolutionising global communication. In 1991, Sir Tim came up with a system to organise, link and browse pages on the net. He created his hypertext program while he was at CERN, the European Particle Physics Laboratory in Geneva The code he crafted made it far easier for scientists to share their research and information across a fledgling computer network. 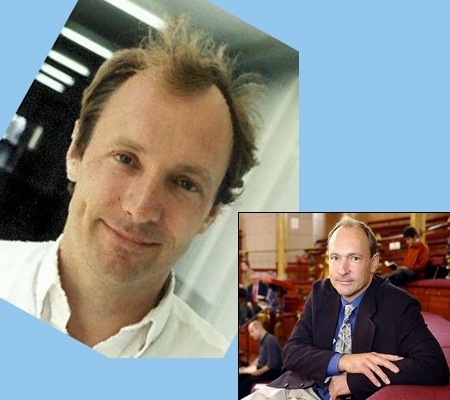 He is now director of the World Wide Web Consortium (W3C) at the Massachusetts Institute of Technology in Boston, where he is based as an academic.